In an age long lost to legend and myth. In an age where humans had still yet to establish a system of writing. It’s said that there existed a Magus in a country named Scarlet. It’s said that he imparted knowledge concerning language and writing, taught how to cultivate the lands, instructed the ways of raising animals, and brought about the gift—nay, the magic of fire. It’s said that he was a dauntless youth, a dragon clad in scarlet red scales, a person worshiped far and wide. It’s said that this man was the God of Civilization. Yet strangely, his name had been virtually wiped from the records. 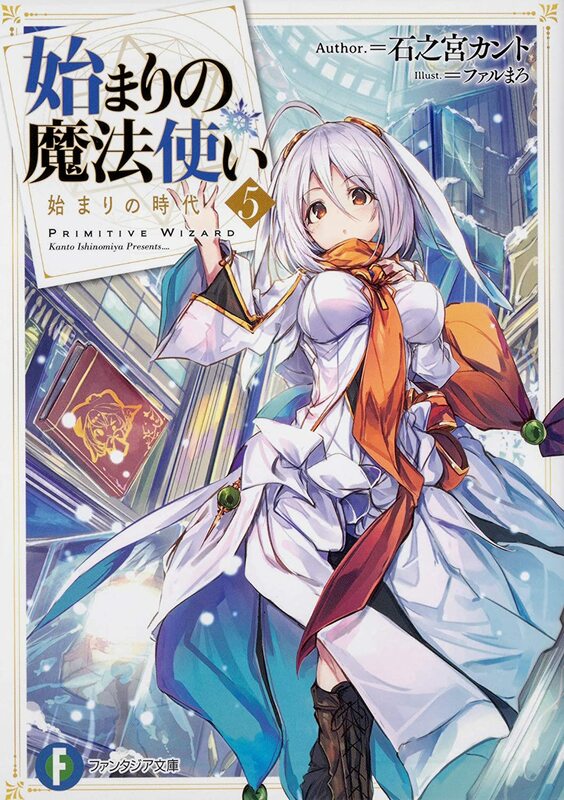 @shhotaku world building is one of my favorite things about some light novels. This one I will probably like a lot. Got my upvote. I've read the first volume, it's pretty interesting so here's my vote. I would love to just get all of the Fujimi Fantasia series licensed. The MC are not too op, the support characters are interresting, the fact that the dragon is long lived is correctly treated and the rats were fantastic. Aside from the first chapter the only real issue was that the MC didn't change much despite all that happend. Still i hope it get licence.